New York will be one of the three destinations for Ernesto Valverde’s team this preseason. The city is not unknown to the blaugrana squad, as they have been there in previous years. In this video, you will be able to enjoy the best Barça goals scored in New York by the likes of Ronaldinho, Messi and Eto’o. This 22 July will see the blaugranas face Juventus in the North American International Champions Cup (ICC). 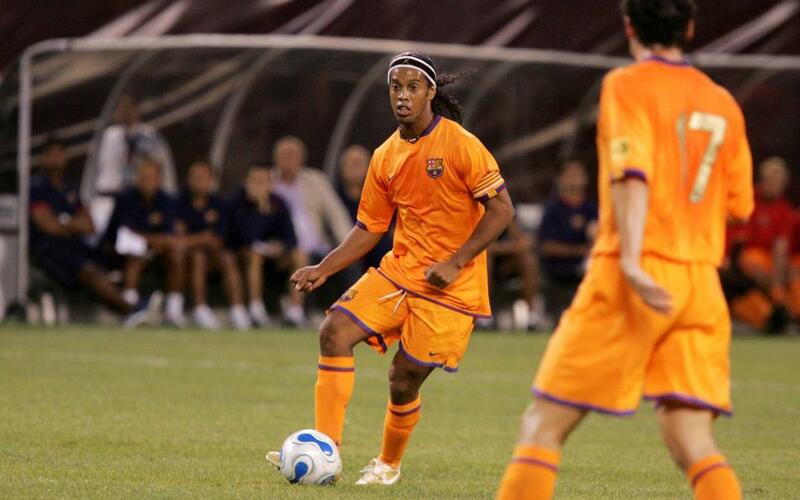 But before then, you can bide your time by enjoying Barça's best strikes in New York during past tours!